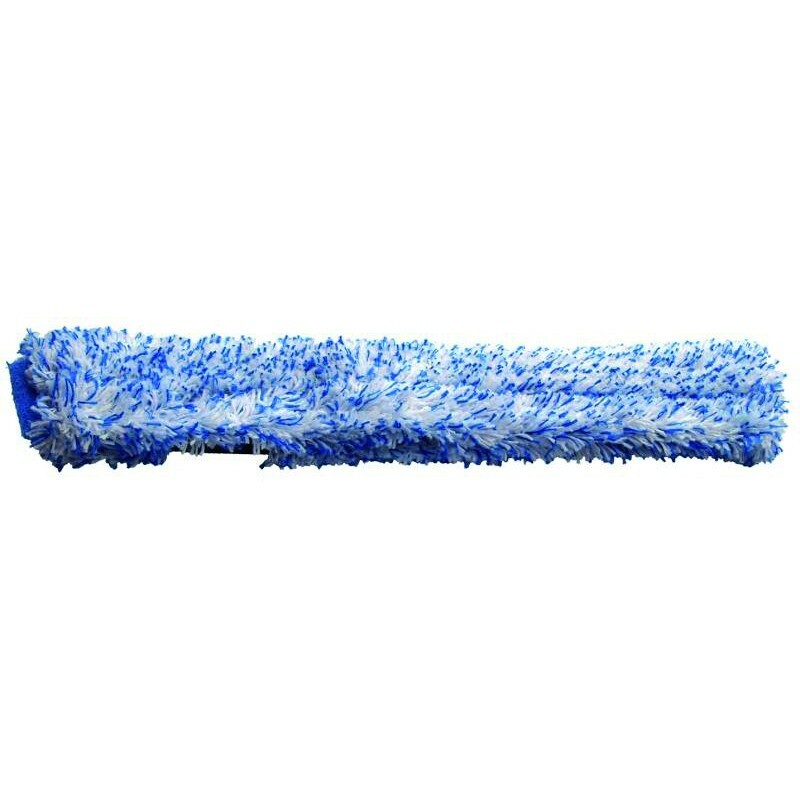 EUROSANEX has a complete range of high-quality replacements so that window cleaners and hygiene professionals can use their LEWI cleaning equipment as if it were the first day, like the LEWI WHITE STAR replacement applicator sleeve. 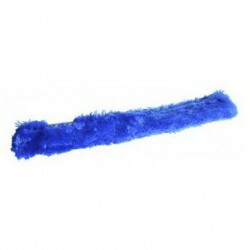 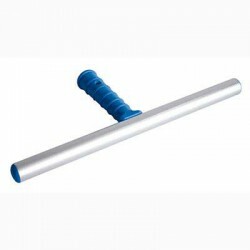 This replacement applicator sleeve has a great quality and fits perfectly with LEWI applicator T-bars. 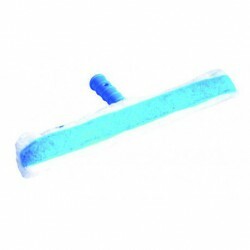 LEWI WHITE STAR replacement applicator sleeve 25 centimetres. 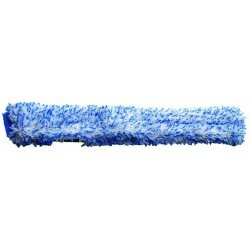 LEWI WHITE STAR replacement applicator sleeve 35 centimetres. 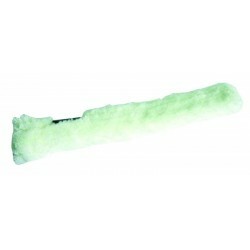 LEWI WHITE STAR replacement applicator sleeve 45 centimetres.